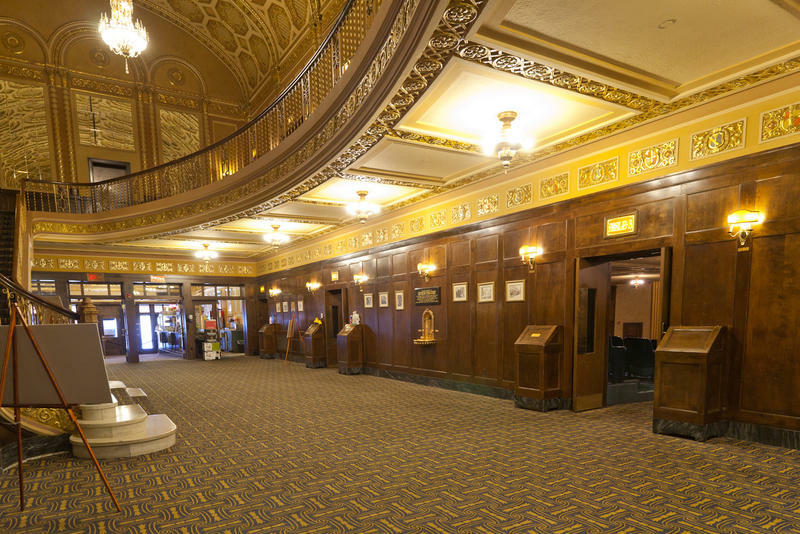 The summer may be winding down, but there's still a lot going on at your local movie theater. In this week's "Cinema Chat," WEMU's David Fair talks to Michigan Theater executive director Russ Collins about the movie business and all the flicks heading to the big screen this weekend. Based on the novel by Philip Roth, this film takes place in 1951, as Marcus (Logan Lerman), a brilliant working class Jewish boy from Newark, travels on scholarship to a small, conservative college in Ohio, thus exempting him from being drafted into the Korean War. But once there, Marcus's growing infatuation with his beautiful classmate Olivia (Sarah Gadon), and his clashes with the college's imposing Dean (Tracy Letts), put his and his family's best laid plans to the ultimate test. “Indignation” opens Thursday, August 18 at the Michigan. This film tells the inspirational story of Owen Suskind, a young man who was unable to speak as a child until he and his family discovered a unique way to communicate by immersing themselves in the world of classic Disney animated films. This emotional coming-of-age story follows Owen as he graduates to adulthood and takes his first steps toward independence. Peter Howell of the Toronto Star writes “Director Roger Ross Williams’ storytelling skills are at their finest in an engaging story suffused throughout with emotion that never descends into mawkishness.” “Life, Animated” opens Friday at the State. Ever wanted to know what it’s like to be a T-Bird or a Pink Lady? Now is your chance to don those pink jackets and grease up those pompadours: the Summer Classic Film Series continues with sing-along “Grease!” Good girl Sandy and greaser Danny fell in love over the summer. When they unexpectedly discover they’re now in the same high school, will they be able to rekindle their romance? For this special engagement, the film has been customized with on-screen lyrics so that audiences can join in the fun by singing along. To complete the experience, interactive props are included, and audience members are encouraged to dress as their favorite Grease character or in a costume inspired by the movie. Sing-along “Grease” plays Sunday, August 21 at 1:30 PM and Tuesday, August 23 at 7 PM at the Michigan. Woody Allen’s latest film starring Jesse Eisenberg as a Hollywood transplant who gets swept up in the vibrant world of high society nightclub life in the 1930s. Continuing at the Michigan. The hilarious and heart-warming Cinetopia Audience Award winner about a rebellious kid and his foster uncle who go missing in the wild New Zealand bush. Continuing at the Michigan. Continuing at the State is the film which explores what happens when turmoil strikes a New York improv group when one member leaves to star in a television show. Starring Viggo Mortensen as a father devoted to raising his six kids with a rigorous physical and intellectual education who is forced to leave his Pacific Northwest paradise and enter the world. Also continuing at the State. An epic animated action-adventure set in a fantastical Japan. Clever, kindhearted Kubo ekes out a humble living, telling stories to the people of his seaside town. But his relatively quiet existence is shattered when he accidentally summons a spirit from his past which storms down from the heavens to enforce an age-old vendetta. Now on the run, Kubo sets out on a thrilling quest to save his family and solve the mystery of his fallen father, the greatest samurai warrior the world has ever known. Featuring the voices of Charlize Theron, Matthew McConaughey, and Ralph Fiennes, “Kubo and the Two Strings” opens Friday. This film follows two friends in their early 20s (Jonah Hill and Miles Teller) living in Miami Beach during the Iraq War who exploit a little-known government initiative that allows small businesses to bid on U.S. Military contracts. Starting small, they begin raking in big money and are living the high life. But the pair gets in over their heads when they land a $300 million deal to arm the Afghan Military--a deal that puts them in business with some very shady people, not the least of which turns out to be the U.S. Government. “War Dogs” opens Friday. This film tells the epic story of Judah Ben-Hur (Jack Huston), a prince falsely accused of treason. Stripped of his title and separated from his family, Judah is forced into slavery. After years at sea, Judah returns to his homeland to seek revenge, but an encounter with Jesus leads him to the Crucifixion, where he discovers forgiveness and finds redemption. Also starring Morgan Freeman, “Ben-Hur” opens Friday. Texas brothers Toby (Chris Pine) and Tanner (Ben Foster) come together after years divided to rob branches of the bank threatening to foreclose on their family land. For them, the hold-ups are just part of a last-ditch scheme to take back a future that seemed to have been stolen from under them. Justice seems to be theirs, until they find themselves on the radar of a Texas Ranger (Jeff Bridges) looking for one last grand pursuit on the eve of his retirement. “Hell or High Water” opens Friday. 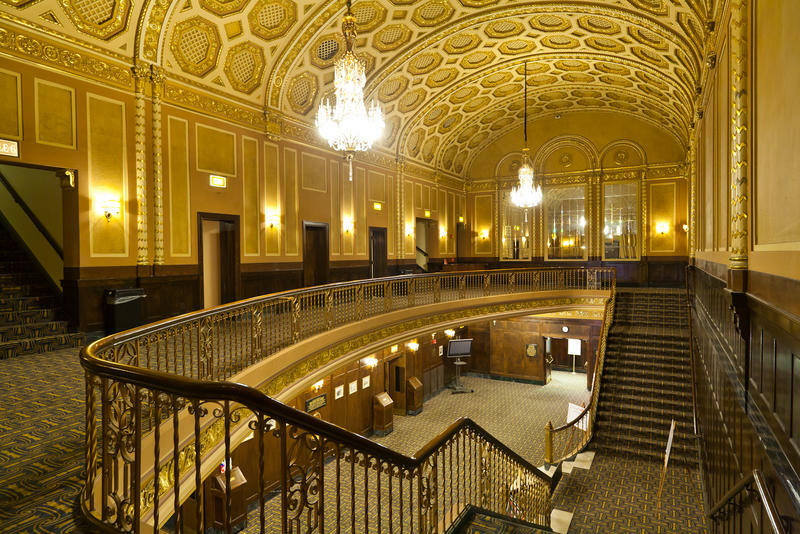 It's another hot week in August, so why not spend it in a nice, cool movie theater? In this week's "Cinema Chat," WEMU's David Fair talks to Michigan Theater executive director Russ Collins about the movie business and all the movies heading to your local theater this weekend. There's still plenty of movies left to see at your local art house and multiplex this summer. In this week's "Cinema Chat," WEMU's David Fair talks to Michigan Theater executive director Russ Collins about the movie business and all the films coming to the big screen this weekend. The dog days of summer keep on coming, but so do the movies at your local movie house. 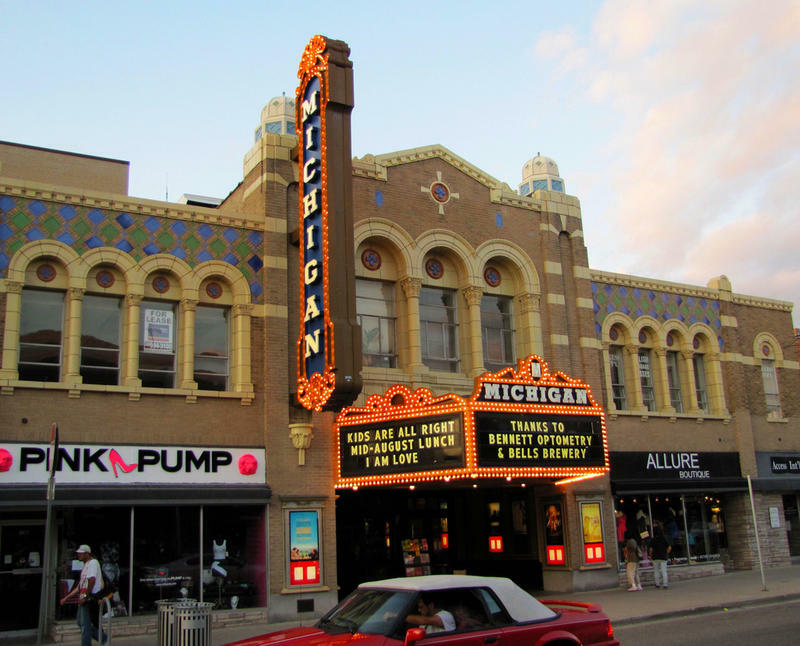 In this week's "Cinema Chat," WEMU's David Fair talks to Michigan Theater executive director Russ Collins about the movie business and all the flicks heading to the big screen this weekend.